Superior Rooms come with either King or single beds. Enjoy sitting on the patio with a tranquil garden view, and make use of the many in-room facilities. The room sizes are 18 sqm. 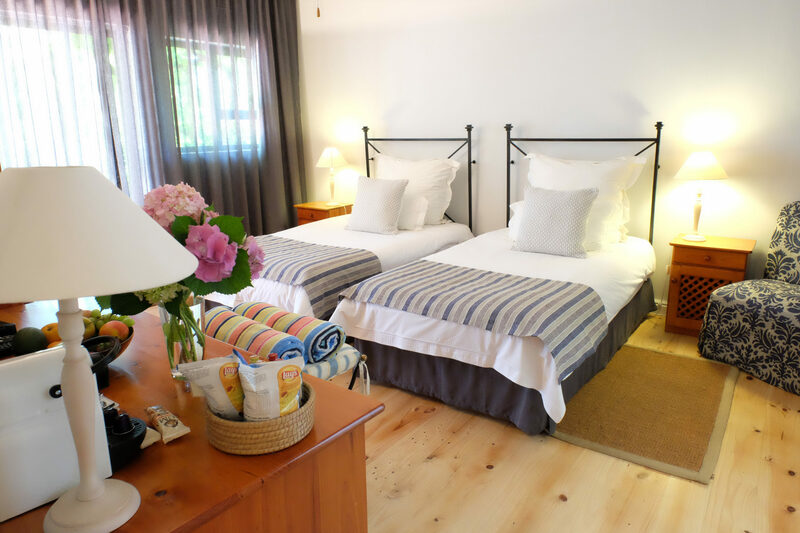 They are also equipped with a fully-stocked minibar and Nespresso coffee machine, air-conditioning unit, flat-screen TV, comfortable chairs, a wardrobe, natural wood floors, hairdryer, pool towels, and ensuite bathroom. 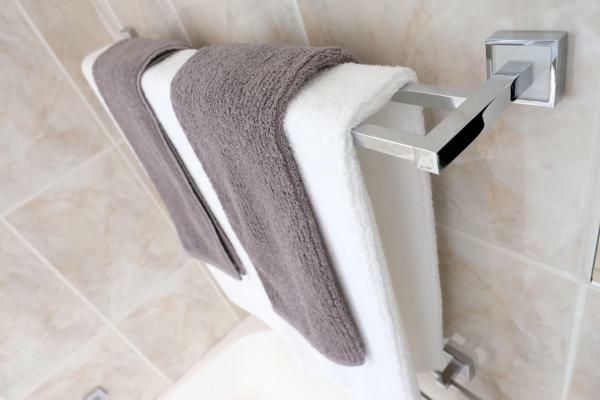 The private bathroom is fitted with a bath and shower, including dressing gowns and complimentary toiletries. 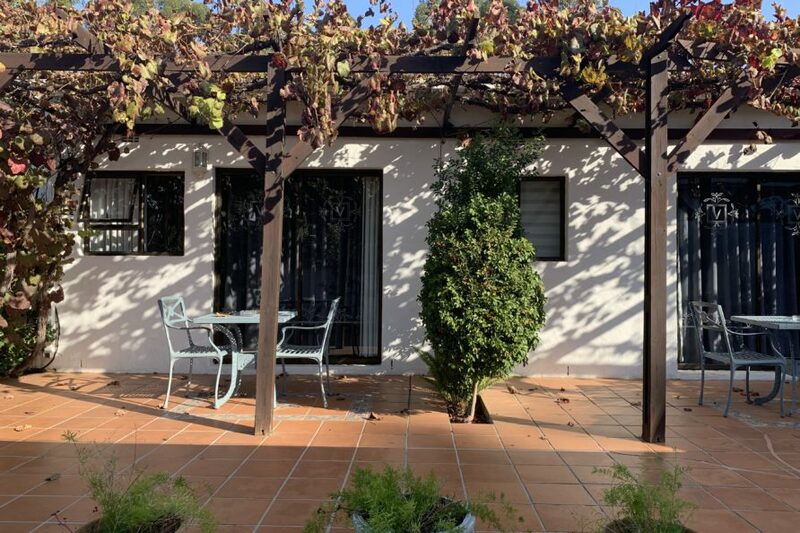 Great choice for travellers interested in relaxing with a peaceful garden view. 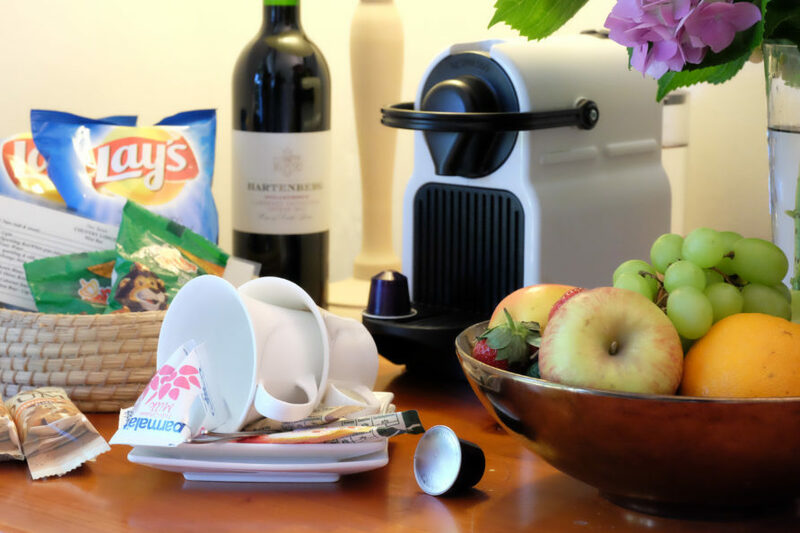 Breakfast is included and in the evenings you can enjoy a bottle from our extensive wine list.